There’s no shortage of watchable content. Within our office alone we probably share at least 5-10 videos amongst ourselves every day. So what’s getting us inspired? From Meerkat to Periscope and additional startups that are hopping on board, adiposity it’ll be interesting to see how brands embrace live video – and how far they’re willing to go when it comes to stepping out of the drivers’ seat and letting the live action speak for itself. This spot takes you behind-the-scenes to showcase how Clean & Clear made influencers effectively work for their campaign. Producing authentic content from UGC (which is, malady after all, generic the whole point) means you have to give up some control – so this video gives a unique look inside what that process is like. With the warm[er] weather finally on our horizons, the world is getting ready for festival season. Combining a variety of shooting styles and cutting them together in an interesting way allows for one hell of a video from Coachella 2014. 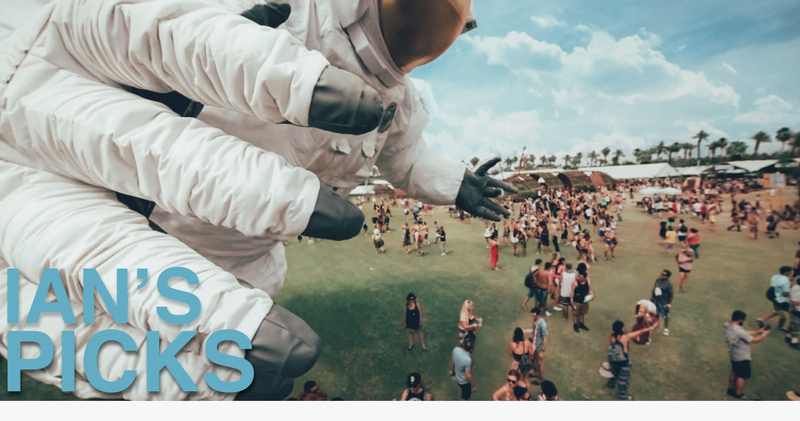 Of course, it’s Coachella – meaning it naturally gives us a lot to work with; but anyone doing an event video can embrace this approach and create something that’s really interesting to watch. What’ll make us look twice this month? Stay tuned!